If you’re looking for interior space and comfort for your next family minivan, the 2018 Chrysler Pacifica is hard to top. Kansas City families: Take a peek inside! You’ll surely find that the technology and luxury interior features can upgrade any commute and keep the whole family entertained. Learn more about the 2018 Chrysler Pacifica interior features below with your friends at Lee's Summit Dodge Chrysler Jeep Ram. No matter which configuration Independence families choose, the 2018 Chrysler Pacifica can comfortably seat up to seven people. Plus, the Pacifica offers split-folding rear seats. With the rear seats configured, the Pacifica offers 32.3 cubic feet of space. With the seats folded down, Independence families will enjoy a cargo area of 140.5 cubic feet. Most minivans or seven seat SUVs don’t compete against the Pacifica’s cargo space, either. The Chevrolet Traverse, for example, offers 98.2 cubic feet; the Nissan Quest, too, only offers 108.4 cubic feet of cargo space. If Independence families upgrade higher configurations on the 2018 Chrysler Pacifica, they’ll find Chrysler’s iconic 2nd and 3rd row Stow ‘n Go seats. These seating options allow families to fold seats into the floor, for optimal storage opportunities. The 3rd row 60/40-split folding bench seat can be folded individually or entirely. 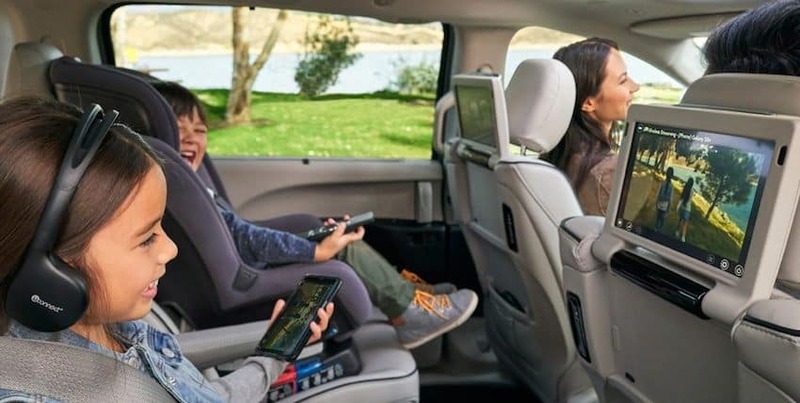 In summary, the 2018 Chrysler Pacifica offers 243 interior seating configurations, so you’ll never run out of storage or seating opportunities for your next Paradise Park trip. 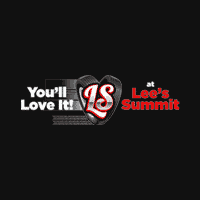 Surely, these features will make a trip to your favorite local Lee’s Summit shop a treat. Step Inside the 2018 Chrysler Pacifica Interior at Lee's Summit Dodge Chrysler Jeep Ram! Ready to explore the Chrysler Pacifica’s cargo space, seating configurations, and technology features? Check out the newest Chrysler Pacifica iteration, or feel free to compare the Chrysler Pacifica to the Chrysler Town & Country or the Toyota Sienna. When you’re ready, contact us to schedule a test drive! We’ll help you become a part of Chrysler history. Be sure to check out our offers and incentives, too, in order to get a good deal around Gladstone.